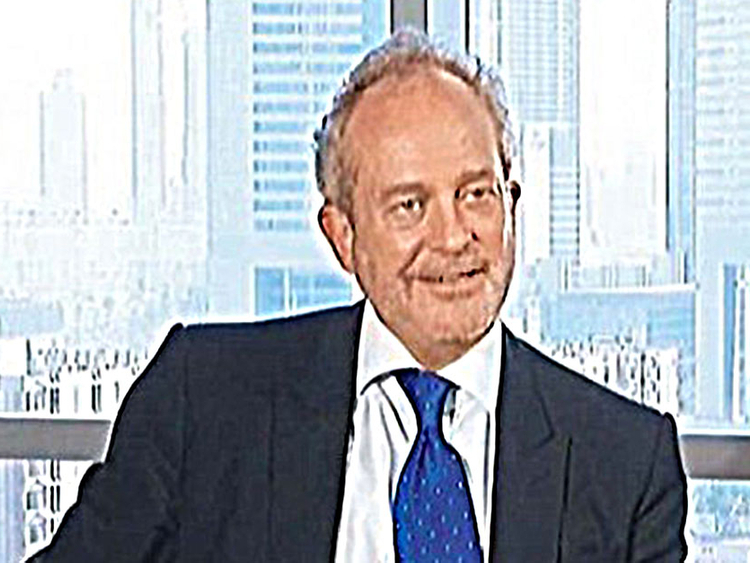 Dubai: The UAE on Tuesday extradited Christian James Michel, a British citizen, to India where he is wanted for alleged commercial fraud, bribery and money laundering as part of an investigations into a multi-million dollar helicopter purchase deal, official sources confirmed to Gulf News. “Yes. He is on a flight now,” Michel’s Italian lawyer Rosemary Patrizi told Gulf News. The extradition of Michel, 54, is a major breakthrough in the ‘Agusta-Westland helicopter bribery case’ involving the purchase of 12 helicopters worth around $638 million (Dh2.34 billion). He was flown to India by the investigating agencies on a day when India’s External Affairs Minister Sushma Swaraj co-chaired India-UAE joint commission meeting in Abu Dhabi. Dubbed the man with all the inside details of one of the biggest bribery cases in India, Michel, was extradited after Dubai Appeal Court approved a request by the Indian authorities on September 19. Indian agencies have named Michel as an alleged middleman who routed bribes allegedly paid by Anglo-Italian company AgustaWestland to Indian politicians and officials in 2010. Michel has been accused of receiving ₣30 million (Dh128.79 million) in kickbacks to act as a middleman, a charge denied by him. In February 2017, Indian authorities lodged an extradition request for Michel. He was subsequently arrested by Dubai Police and handed over to the Dubai Public Prosecution. The ED had brought on record, in the charge sheet, that the three middlemen “managed to” make inroads into the Indian Air Force (IAF) to influence the stand of the officials into reducing the service ceiling of the helicopters from 6,000 metre to 4,500 metre in 2005.